The story of Marriage Encounter began in 1952 when a young priest in Spain, Father Gabriel Calvo, began developing a series of conferences for married couples, whose focus was on the development of an open and honest relationship within marriage and learning to live out a sacramental relationship in the service of others. Each presentation ended with a question designed to encourage the couple to look at the concepts presented in terms of their own relationship. For approximately 10 years the "marriage teams of Pope Pious XII," as the presentations were called, traveled throughout Spain with this series of conferences for married couples. In 1962, Father Calvo presented the conferences as a weekend retreat to couples on Barcelona. The experience was very successful and rapidly spread throughout Spain. In 1966, Father Calvo and a couple addressed the International Confederation of Christian Family Movements in Caracas. The Weekend spread to Latin America and to Spanish speaking couples in the United States. In 1967 a couple and priest presented the Weekend to seven couples and a few priests at the Christian Family Movement convention at Notre Dame University. 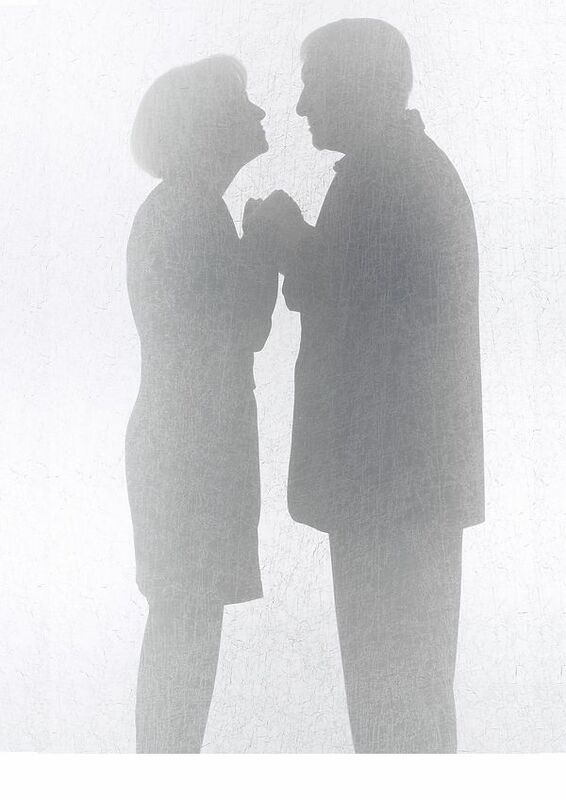 By the summer of 1968, 50 couples and 29 priests were presenting Weekends in the United States. By January of 1969, a national executive board was formed to coordinate the development of the movement in the United States and Canada. In New York state, under the leadership of Father Chuck Gallagher and a couple, the movement was growing rapidly. Philosophical differences with the national leadership began to appear. In New York, stress was placed on the follow-up to the Weekend, as well as on the Weekend itself. There was strong emphasis on the development of a Marriage Encounter "community" to provide support for living the values learned through the Weekend, especially for dialogue. In addition, the renewal of the Sacrament of matrimony was a strong focus, as a means for renewing the Catholic church. Thus developed Worldwide Marriage Encounter. As a result, Worldwide and National Marriage Encounter both exist today as two different expressions of the original Weekend developed by Father Gabriel Calvo. In the fall of 1971, the decision was made to spread the Worldwide Marriage Encounter experience throughout the United States and to other parts of the world. Teams traveled first to Grand Forks, North Dakota with the assurance of financial support, personnel and training from the New York family, until the new unit could support itself. The only condition was that once self support was realized, the same assistance would be given to other areas. The Weekend reached the west coast in December at Santa Barbara. At about the same time, Worldwide Marriage Encounter began its international expansion with team couples being sent to Belgium and England. The expansion continues today and as of 2006, the Weekend is now offered in numerous languages and dialects in 87 countries. And the rest, as they say, is history! The mission of Worldwide Marriage Encounter is to proclaim the value of Marriage and Holy Orders in the Church and in the world. A new command I give you: Love one another. As I have loved you, so you must love one another. By this everyone will know that you are my disciples, if you love one another. ©2017 Worldwide Marriage Encounter®All Rights Reserved. 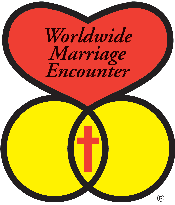 The “heart-rings-cross” symbol, “Worldwide Marriage Encounter”, “Encuentro Matrimonial Mundial” and “WWME” are all registered trademarks of Worldwide Marriage Encounter, Inc.